Our friendships, old and new, are central to our lives and development as people. For our kids, it's especially important that they learn to foster positive friendships, which are built on mutual respect, and to value those relationships. Simply encouraging your child to shoot hoops in your trampoline, with Basketball Set, with friends can help encourage their sociability! 30 July marks the United Nation-declared International Day of Friendship; what better place for kids celebrate this wonderful initiative than on their trampoline—with friends, of course. 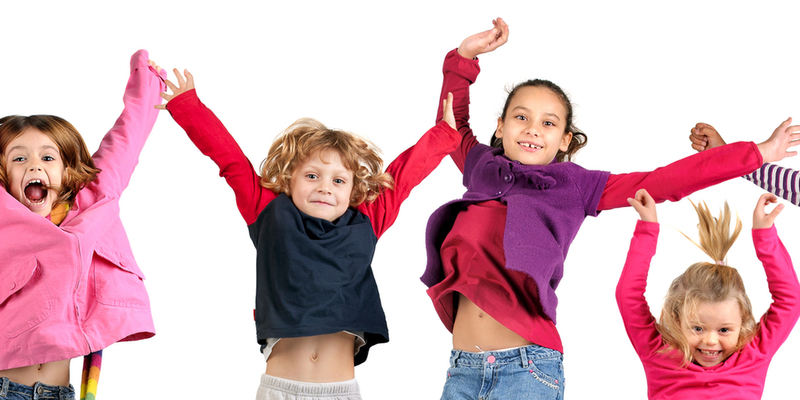 Here at Vuly Trampolines, we love to think of new and fun activities for the kids! We've compiled some great ideas designed especially for the little ones and their pals. Remember playing dodgeball, or poison ball, when you were in school? Your kids'll love bouncing around on their Vuly trampoline, with this twist on the classic game! 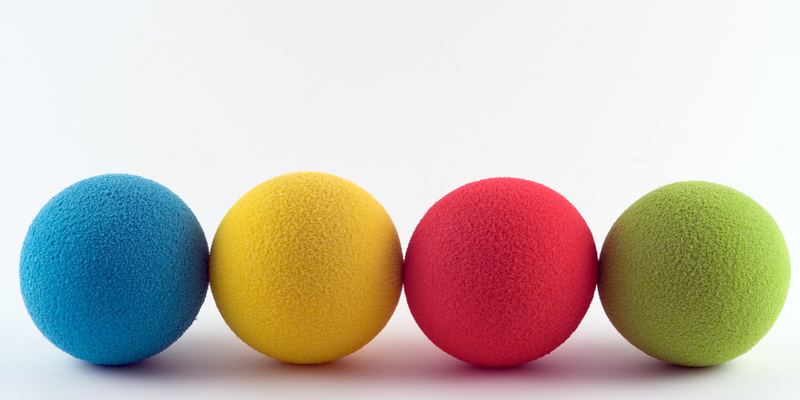 To get started, simply round up five different coloured balls. Make sure that they're not too heavy; jelly spike balls are ideal. You can even make the game easier or harder by swapping out the sizes of the balls! Bring the kids out to their Vuly trampoline, and have them select a ‘poison ball’ out of the five balls on the mat. Have one child get onto the trampoline and begin bouncing, avoiding the ‘poison ball’ at all times. Their friend on the ground can assist by yelling out if the poison ball gets too close. Touch the ‘poison ball’ while in the trampoline, and they're out. Tip: Are the kids adamant that there needs to be a winner? Time each child’s turn on the trampoline and whoever bounces for the longest without touching the poison ball is crowned ‘Poison Ball Champion’. Whether you make them in the classic macramé style, or you use an alternative method like beading, the kids will love crafting customised friendship bracelets for each other. Simply gather your chosen friendship bracelet materials. Coloured cotton string works well when braided, and plastic loom bands are another favourite among kids. Alternatively, opt for stretchy string with a selection of rainbow-hued beads. Then, set up a dedicated beading station for hours of entertainment. This fast-paced trampoline game is all about improvisation… and who’s got the moves! Arrange the kids around the edge of the trampoline mat (the game works best with 2-3 players). One child must make a short hop into the air, and bust a cool move. For example, a tuck jump, a star jump or a twist! The child to their right must immediately copy it, and add a different jump move onto the end. The movers work their way around the circle, following the same order. Once a child hesitates or runs out of ideas for their move, they're out. Whoever is last standing is the winner. Remember: Safety first! Discourage big jumps and overly complex moves. What better soundtrack to play as a backdrop to the day’s activities than a playlist dedicated to friends? From Queen’s ‘You’re My Best Friend’, Jackson 5’s ‘I’ll Be There’ and the Toy Story favourite, ‘You’ve Got A Friend In Me’. Get the kids involved in compiling a playlist that they can sing along to during their play date. What will you be doing this International Friendship Day? We’d love to know what games you played or what made your playlist!